Education Why my english is not improving? Why my english is not improving: Have you been studying English since last number of years but still you are same as you were before. You have been working hard you have tried all the English institutions but still you are not able to speak fluent English and you are planning to quit your English learning and thinking to keep continue with your native language. 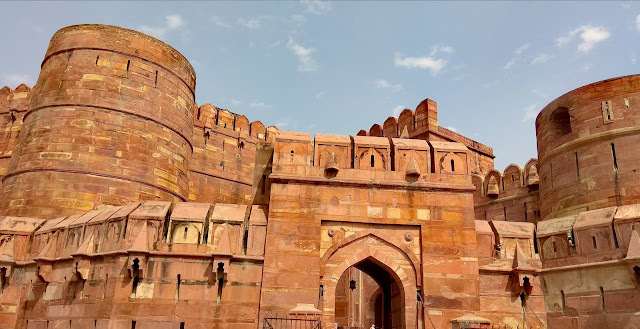 So don't worry today i am gonna share with you something which will help you to know the exact reason that "why your English is not improving" and once you will come to know the reason it will be very easy to fix it and improve it. Well, as we all know that English is a world language and how crucial it is. whether you have group decisions, job interviews, debate, speech or you have to write letters, story, notice etc English language is taking place every where and we know how important it is for us and for our bright future. So now you know that how important English is and you have been working hard to learn it but in spite of all efforts you have been putting into this you are not making results.So today i am gonna share with you the exact reason,where you're making mistakes. So i am gonna make you understand in with a very simple and effective example so that you can understand. Suppose you have a bucket half filled with red color water and every day you put a huge scope of red colour water into this and a small tiny scoop of blue water. What kind of colour you will get in that bucket. Red colour exactly, now consider that bucket as your mind and a huge scope of red colour water as a daily dose of your native language(Hindi, German, French or any other language) and that small tiny scope of blue water is your English dose. Everyday your doing same thing your putting to more and more red color water that mean your native Language. So your mind will be filled with full of red color water (native language) and your blue tiny scoop of English will never appear in your mind that mean your English will never exist unless and until you will not change the process. Now here is a question that why that red colour scope is huge and big than blue scope. It because every day you speak in your native languages, you listen in your native languages even some people study in their native languages that's the reason why you have more consumption of your native language than English. Most of you must be know that our mind works on the basis of that knowledge we put into it and your mind is full filled with you native language so you will be never able to speak fluent English unless you will not change the process that mean you have to filled your bucket(mind) with more blue water(English) and once the quantity of you English knowledge will increase your fluency and you command will be better over your English. Some people think that it's very difficult to speak fluent English, but no there is nothing easier than English language rather than its very easy. 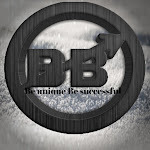 Think you spent very less time over your English learning 1 hours out of 24 hours but still some of you can speak English with full of confidence and fluency so think when you will give priority to your English, more time for English how good it Will be and nothing is impossible once you conceive something you will definitely achieve it because human potential has no limitations. 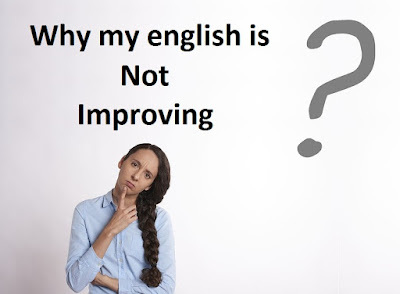 I hope this will article "Why my english is not improving" help you if you have any questions please let us know in comment section below. Thank you.